Lominat Beverages Plc, a company owned by Ethiopian businessmen Benyam Berhane and Brook Worku, will take over the biggest ever liquor and alcohol company in Ethiopia; the National Alcohol and Liquor Factory (NALF), after the privatization process was opened early this week. 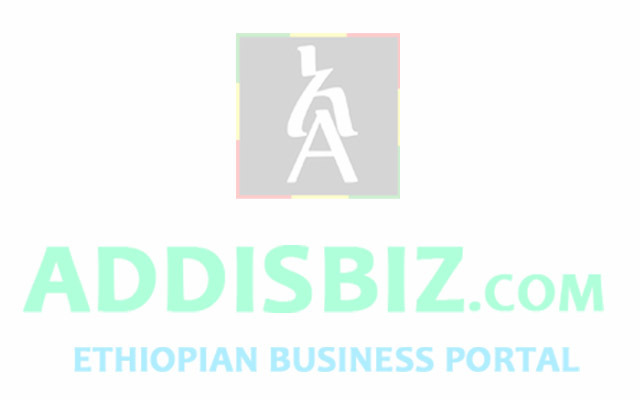 The company which was formed in 2014 by the two businessmen with the goal of joining the beverage and sprit industry has offered 3.62 billion birr to the Ministry of Public Enterprise (MOPE) after they transferred NALF to private investors. 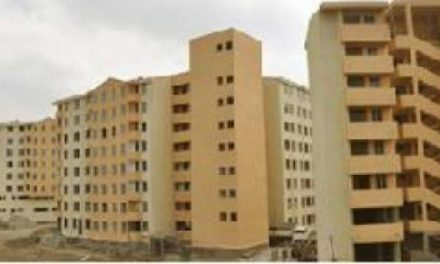 According to the information that Capital obtained from Wondafrash Assefa, Public Relation Head of MOPE, Lominat has beat out two other bidders. “Lominat offered the highest price, but others tabled a huge amount compared with the roof price that MOPE set,” Wondafrash said. He said that the other companies that participated on the bid are Pure Alcohol and Beverages Manufacturing and Metadim Manufacturing. 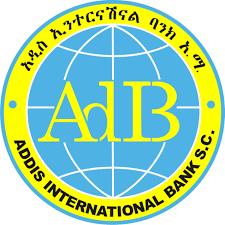 According the bid offer Pure proposed close to 1.7 billion birr and Metadim just over 1.5 billion birr. According to the information Capital obtained from MOPE, the initial price tagged on NALF was 1.27 billion birr. Brook, who is specialist in the international beverage and sprit industry and CEO of Lominate, told Capital that the company is worth what his company offered. “To be frank the company is one of the most profitable public enterprises, and has a huge market in the country,” he added. “Me and Benyam, owner of Country Trading, created this partnership since he has ample experience in local distribution and trading alcohol and sprits, and I have wide relationships with multinational producers,” he added. Experts said that it is a good move for the business community, who has been engaged on trading, to the manufacturing industry. The government has wanted the business community who had focused on wholesale and distribution businesses to manufacture products which are currently imported. “Our main aim is to develop the local market as per the international standard and completely substitute imports and even supply exports to the international market at an affordable price,” he said. “We can produce the alcohol products and different brands that are imported from abroad and substitute exports by 90 percent,” he added. “We have included the entire business plan in the bid,” Brook said. 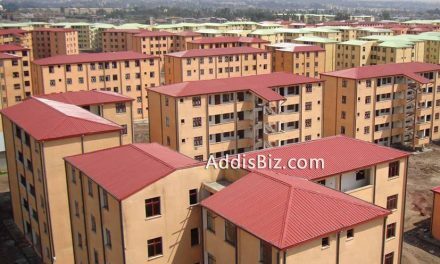 NALF is the collection of four factories three in Addis and one in Sebeta, 25km west of Addis.